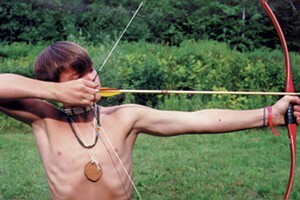 Big Picture | The Kids Beat | Kids VT - small people, big ideas! Burlington's Old North End just got a whole lot brighter. 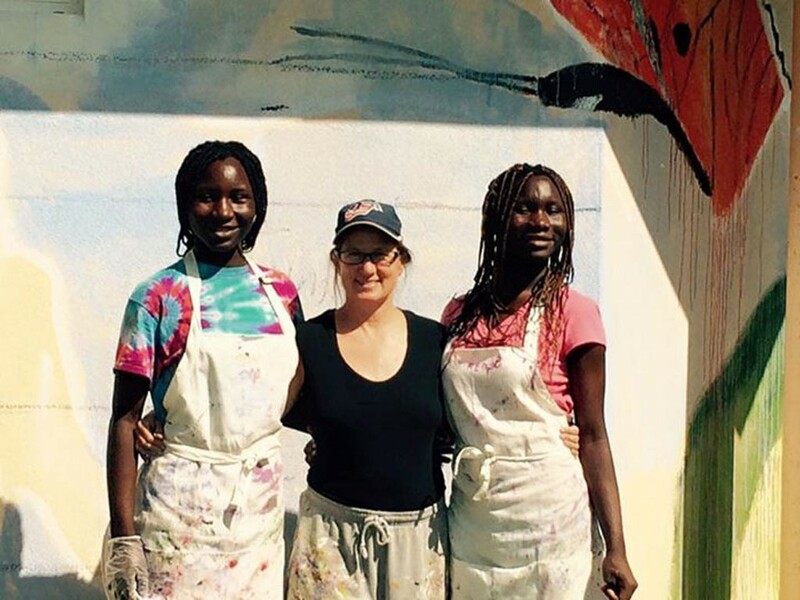 Wingspan Studio's Maggie Standley and a group of teens from the Boys & Girls Club of Burlington spent the summer painting a whimsical mural in vibrant hues on all four walls of the club's Academic Tutoring Center, in Roosevelt Park. Each wall has a different theme: On one, the word "potential" appears repeatedly above a fiery rising sun; on another, a winged guardian-angel bulldog hovers over mountains and sunflowers. There's also a painting of two men — Bobby Miller and Bill Bissonette — floating in a basket. The local business owners donated materials, staff and time to renovate the tutoring center in 2014. The words "Great Futures Start Here" stretch across the front of the building. 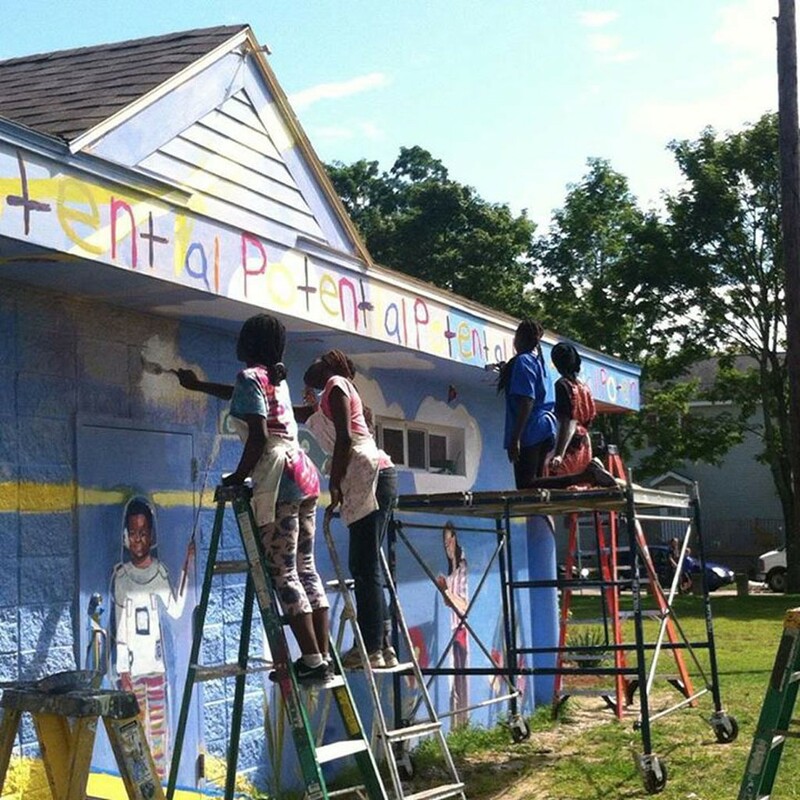 Teens applied to be part of the mural project, which took place in July and August. In return for a stipend, the 12 kids selected helped in every part of the process, from design and measurement to setting up equipment and painting. In September, Standley says one of those kids came by while she and a group of local artists were putting finishing touches on the piece and his mouth fell open. "Wow, this is amazing," he said. 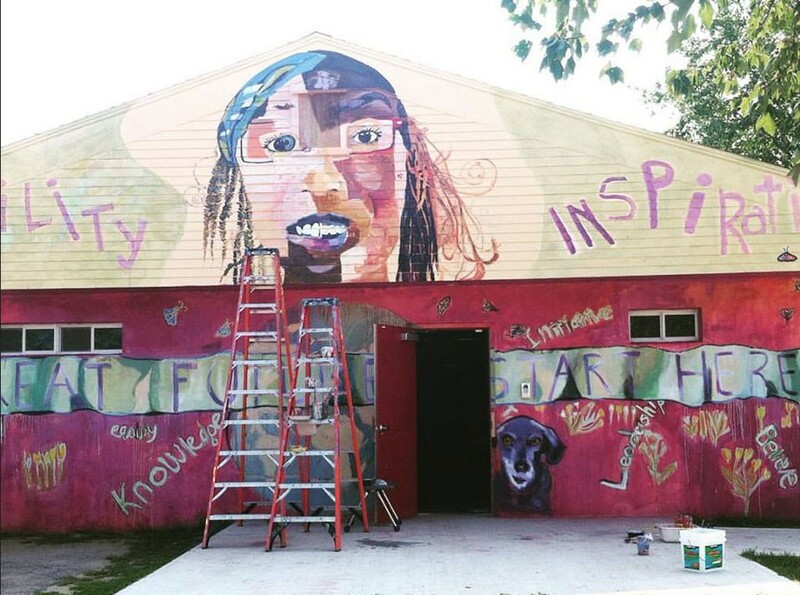 Check out the Boys & Girls Club mural at 57 Oak Street in Burlington's Roosevelt Park.